Architecture Books - Discover Architecture Books At Vedic Books - Books From India Direct! Architecture is frozen music- these are the words of the ancient seers who understood that the sacred form of a building can sooth and heal just as a music. 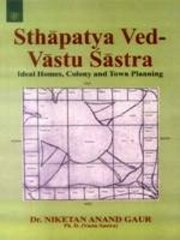 Become immersed in sacred architecture within the Vedic Books Vaastu shelves.